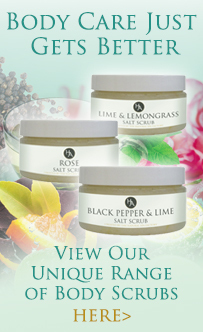 your skin with a fresh glow. 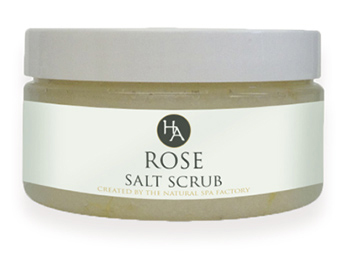 The classic, delicate rose notes in this scrub are the ultimate indulgent treat. the perfect way to say ‘thank you’ for any occasion. 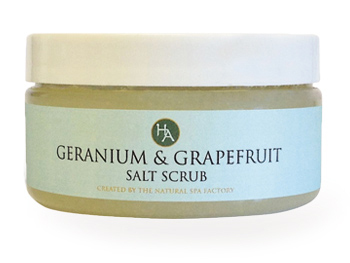 A popular scrub for spring and summer to revive tired winter skin. The fresh lime and zesty lemon notes in this gorgeous scrub make it the perfect pre-cocktails pick-me-up. An indulgent treat without the calories. 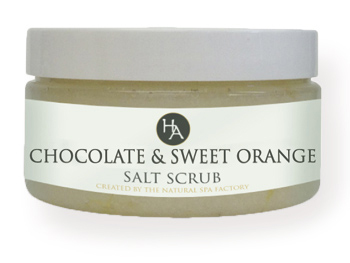 Leaves skin silky smooth with a gorgeous, rich chocolate aroma, good enough to eat. 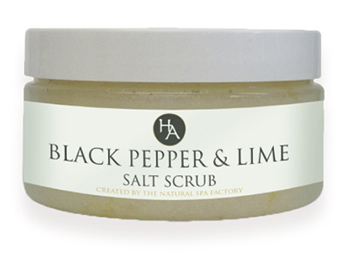 The masculine tones of this black pepper and lime scrub make for a rivitalising & uplifting experience. 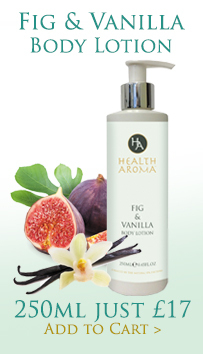 Great for re-energising tired and dull skin.